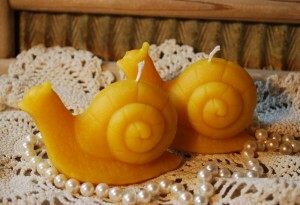 Smells wonderful in Pure Oregon beeswax and non-toxic to burn with an all-cotton wick. 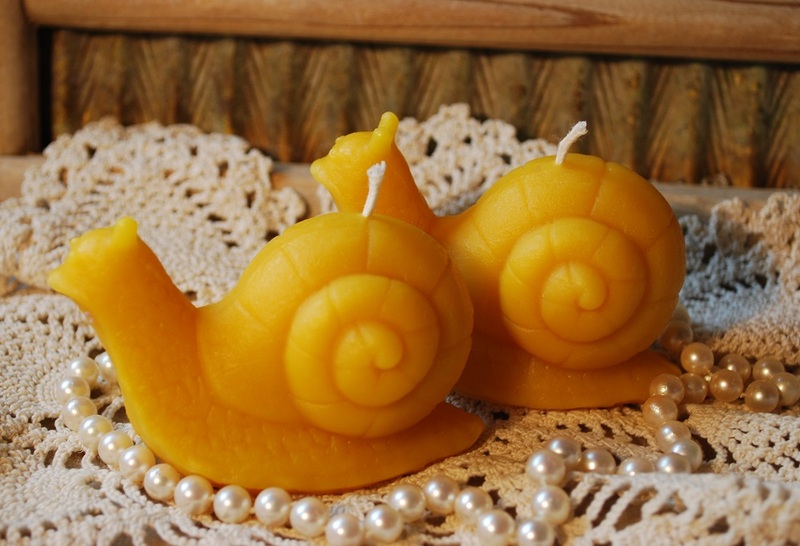 Since the shell is not symmetrically round on the top, this candle will drip while burning, so please use a suitable dish or holder to protect your surfaces. You get two for the listed price.